The grounds are perfect for picnics, enjoy watching the river pass under the Palladian Bridge, see the Millennium water feature, the Japanese Water Garden and the rose displays. Take a stroll through the arboretum, discover the mysteries of the whispering seat or simply soak up the sun on one of the lawns. Wilton House has been regularly used as a filming location and featured in the film version of Pride and Prejudice with Keira Knightley, The Young Victoria, The Madness of King George, The Crown and in 2017, Tomb Raider. Wilton Town offers ancient history, tourist attractions and a wide selection of cafes, antique stores and boutique shops to discover. The town also runs to weekly fresh markets. 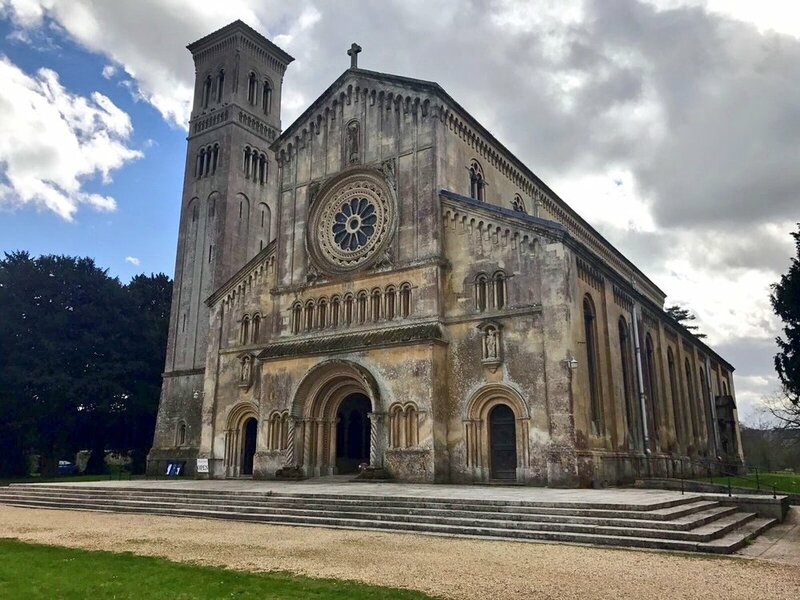 Also in the town, you will find this wonderful Italianate Basilica of St Mary & Nicholas which was erected to a design by TH Wyatt in 1840-1845 under the patronage of Catherine Woronzow and her son Sidney, Lord Herbert of Lea, 12th Earl of Pembroke. 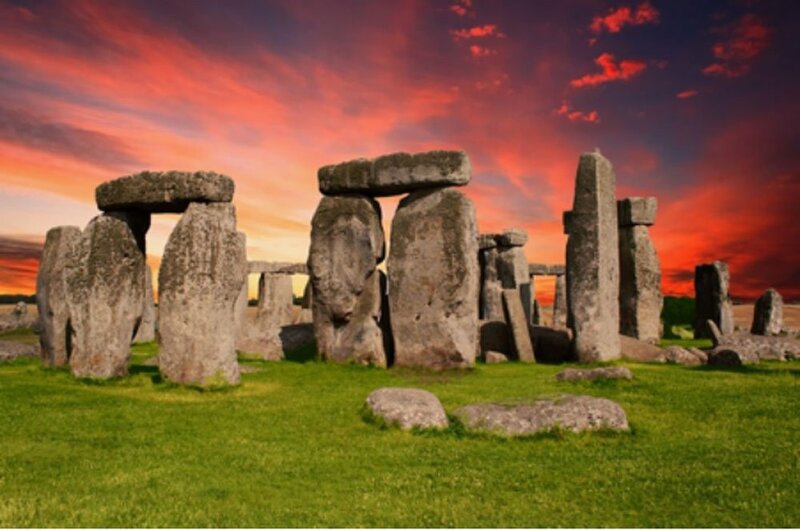 Stonehenge, just 8 miles from Wilton.